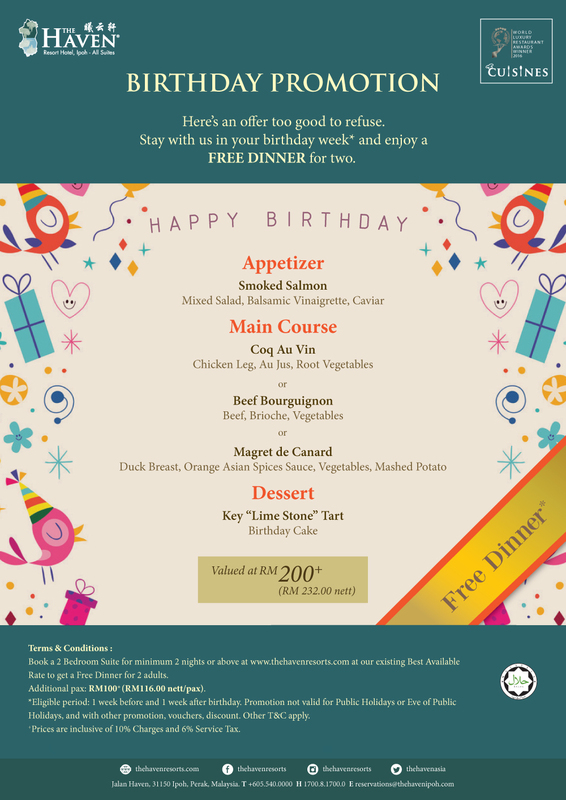 enjoy Buka Puasa for Free! Complimentary Ramadan Meal - per unit per stay. click here to view our Ramadan menu. 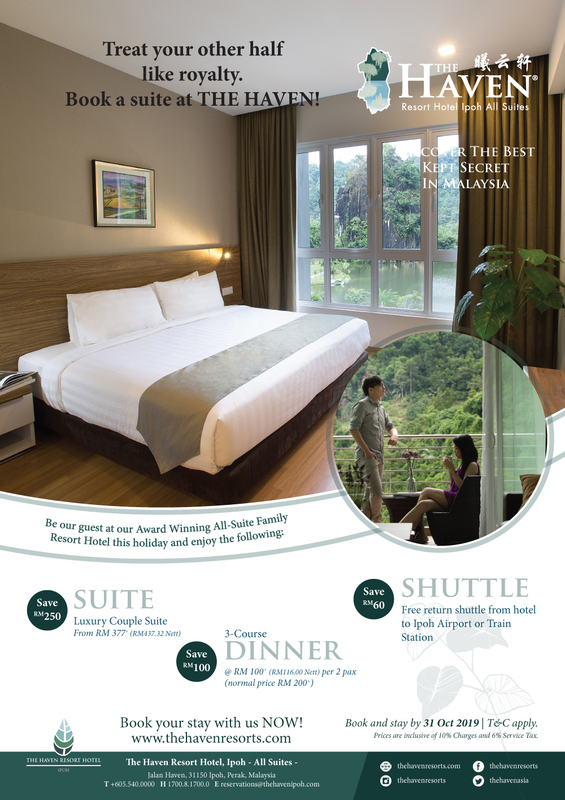 (3) SAVE RM 60 for free return shuttle from hotel to Ipoh Airport or Train Station. Download flyer here for further details. Here is an offer too good to refuse. 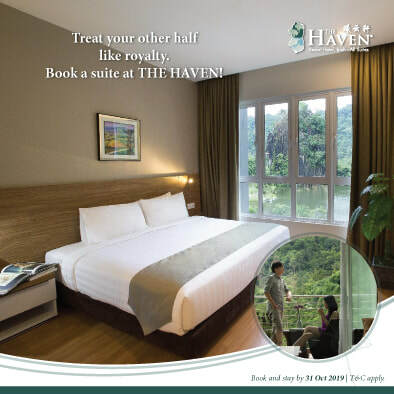 ​our existing Best Available Rates. 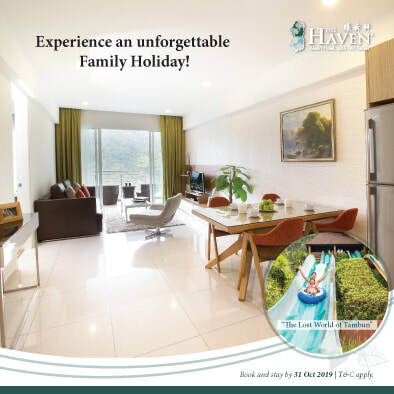 We have prepared a special package for you. 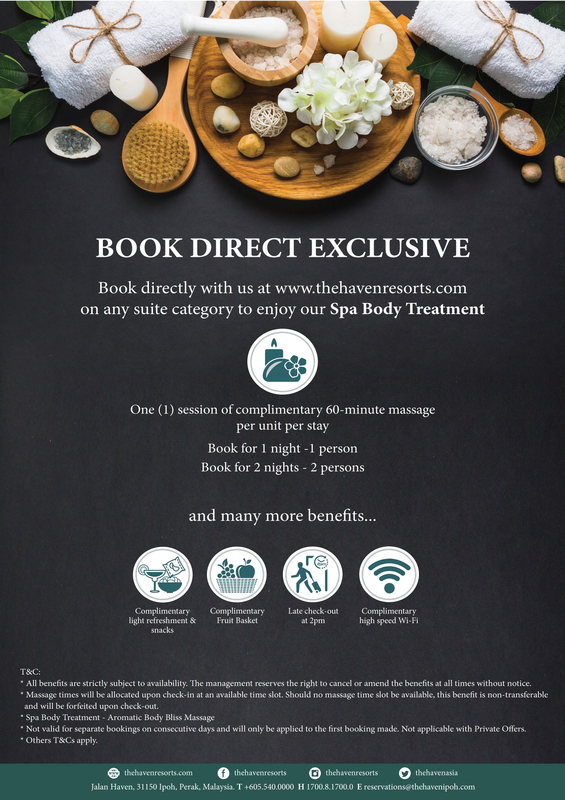 With the Promo Code 헦헣헔헥헧헔헡, you can enjoy the following benefits when you stay with us. 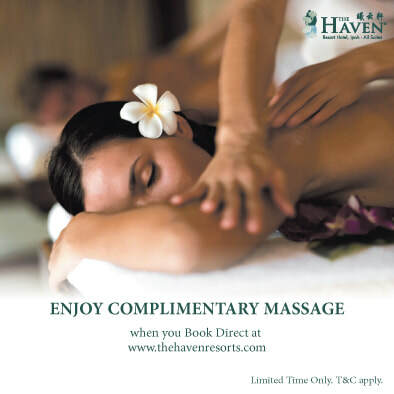 to enjoy our Spa Body Treatment. ​Download flyer here for further details. 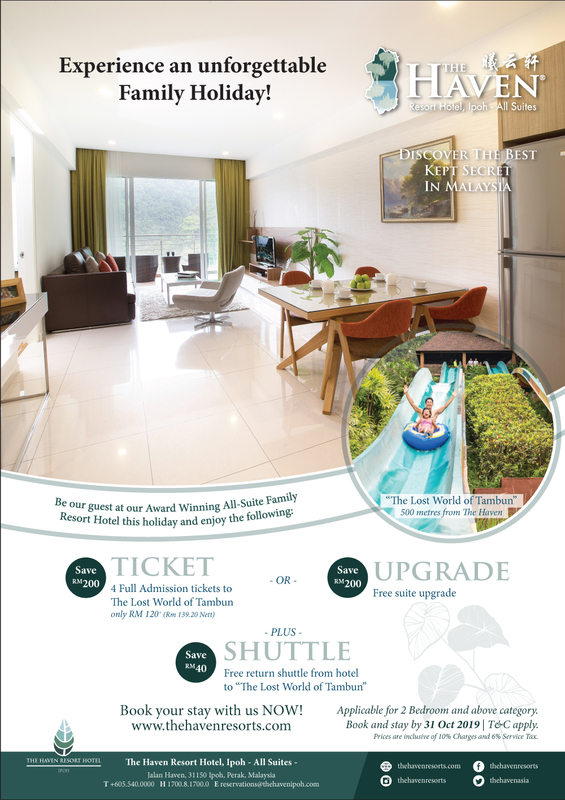 (2) SAVE RM 200 on 4 Full Admission Tickets to The Lost World of Tambun: Pay only RM 139.20. 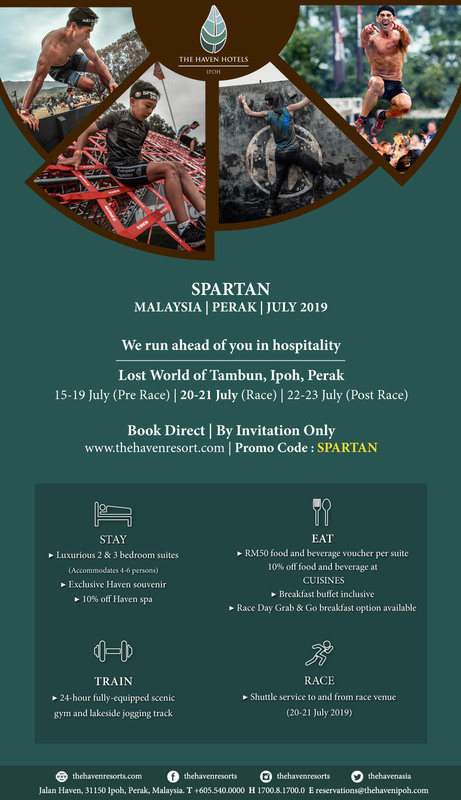 SAVE RM 40 on Transport from the Hotel to The Lost World of Tambun and back: It’s FREE! 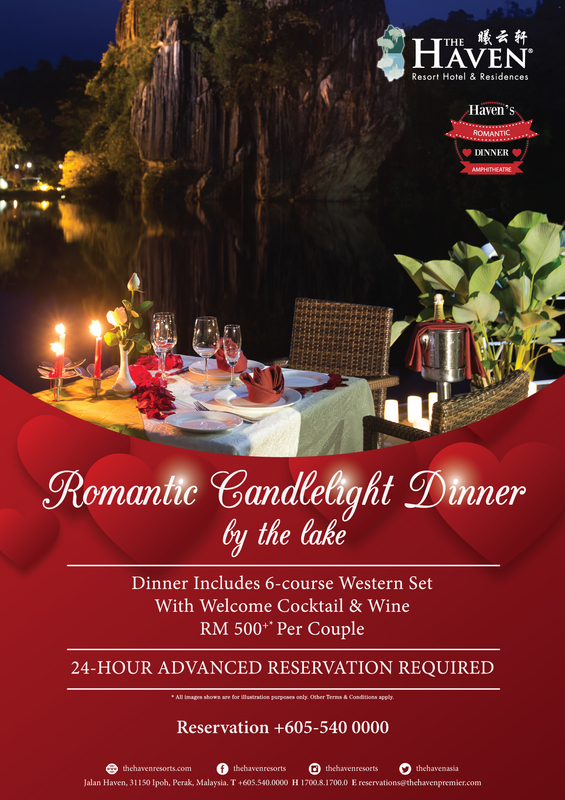 ​Enjoy a Romantic Candlelight Dinner by Lakeside. Includes 6-course Western Set with Welcome Cocktail & Wine.